A wide range of equipment and facilities are available to ensure that the special needs of every guest can be catered to. 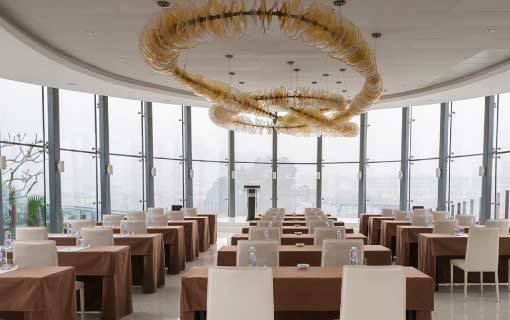 Marco Polo Ballroom has an 8-metre-high ceiling for simultaneous video projections and is divisible into two rooms: Ballroom I with 560 sq m and Ballroom II with 700 sq m for breakout sessions. 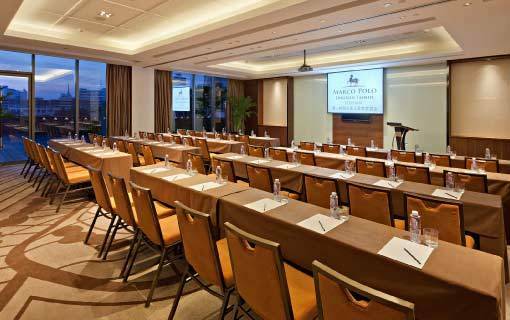 The room is conveniently located on the ground level with direct access to the foyer and ballroom. The most popular wedding set-up includes the foyer with 300 sq m and 8-metre-high ceilings, ideal for a welcome table for guest registration, wedding couple portraits and a dedicated photo-taking stage with a backdrop of the wedding couple. The ballroom can accommodate 70 tables of 10 guests with a dance floor or a stage. 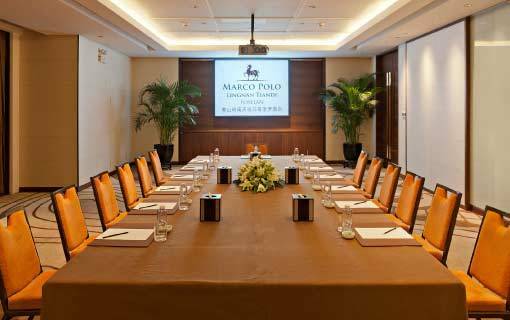 Marco Polo Ballroom | has an 8-metre-high ceiling for simultaneous video projections and is 560 sq m large. 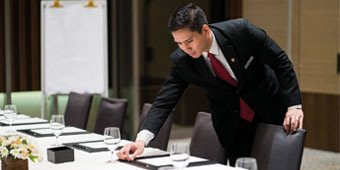 The room is conveniently located on the ground level with direct access to the foyer and ballroom. 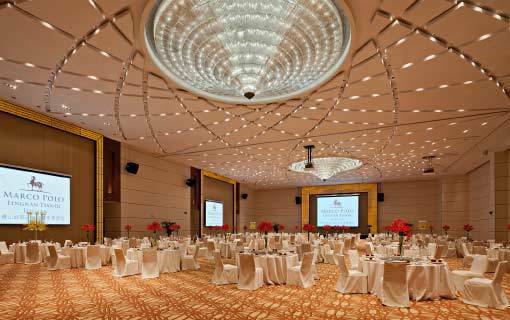 Marco Polo Ballroom || has an 8-metre-high ceiling for simultaneous video projections and is 700 sq m large for breakout sessions. 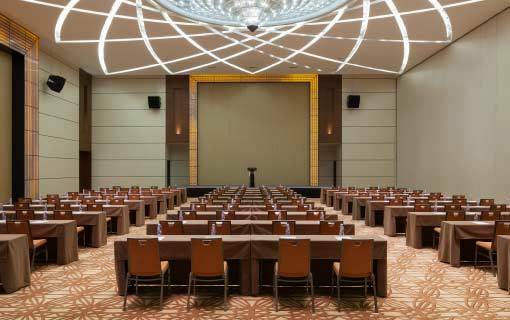 The room is conveniently located on the ground level with direct access to the foyer and ballroom. Ceremonial Hall on Level 5 has a floor space of 192 Sq m and is popular for celebrations and product launches. It accommodates up to 60 persons in classroom-style setup. 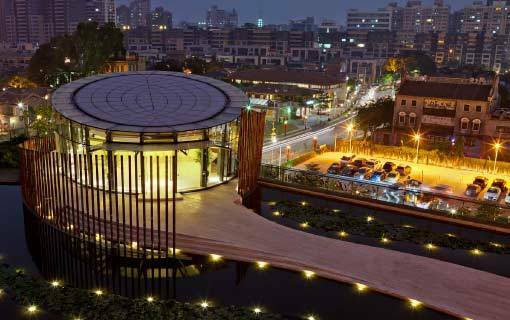 Ceremonial Hall is a purpose-built western chapel that uniquely complements the Marriage House and Bell Tower in Foshan Lingnan Tiandi for one-stop wedding services. 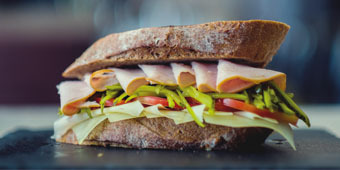 Lingnan 1, located on Level 5 has a floor space of 75 Sq m with a 3-metre-high ceiling. It is a very popular venue for classroom meetings for up to 36 guests or 70 guests in theatre-style setup. 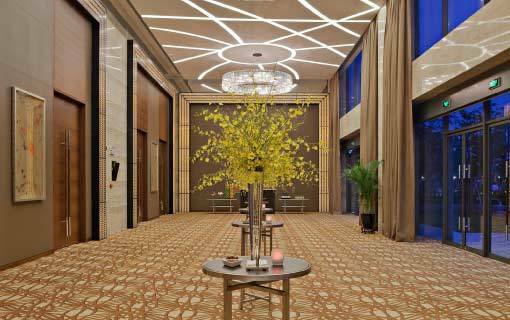 Lingnan 2, 3, 5, 6, 8, 9, are located at Level 5, on the same floor where Lingnan 1 and 10 meeting rooms are located, each has a floor space of 52 Sq M with a 3-M high ceiling. 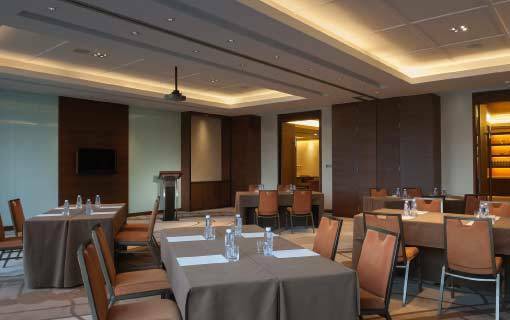 It is a very popular venue for the classroom meetings for up to 30 persons or 48 persons in theatre style. 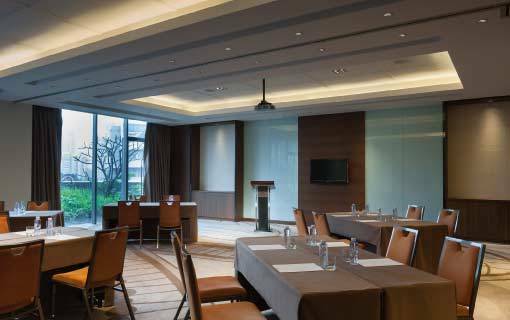 Lingnan 2, 3, 5, 6, 8, 9, located at Level 5, on the same floor where Lingnan 1 and 10 meeting rooms are located, each has a floor space of 52 Sq M with a 3-M high ceiling. It is a very popular venue for the classroom meetings for up to 30 persons or 48 persons in theatre style. 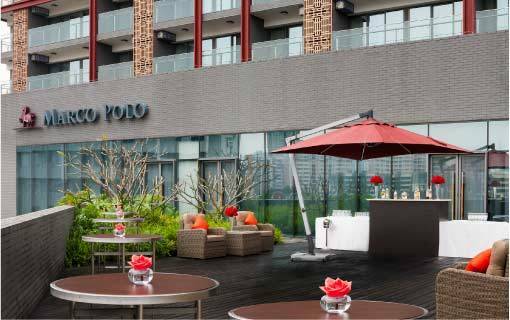 Lingnan 10 has a floor space of 42 Sq M with a 3-M high ceiling. 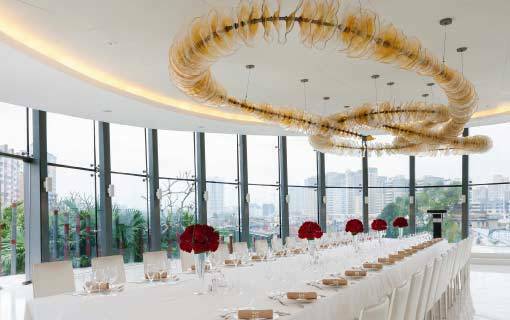 It is a very popular venue for secretariat or VIP reception purposes for up to 8 persons in boardroom style.